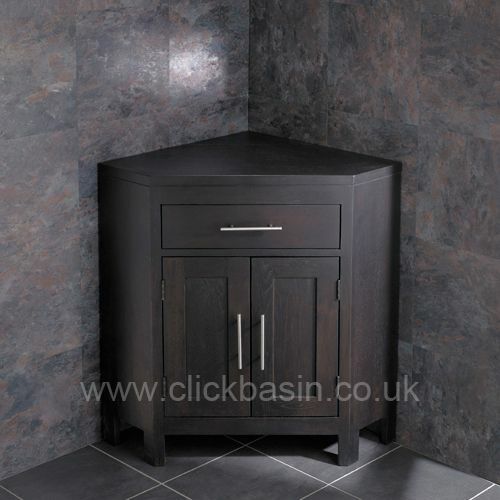 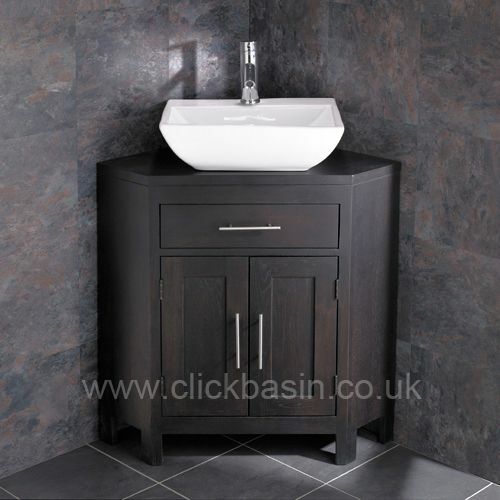 If you’re in the market for a new bathroom basin unit, why not add a touch of luxury with this solid oak Alta double door corner freestanding basin unit from Clickbasin. 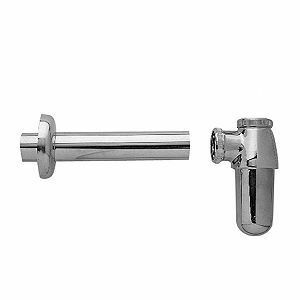 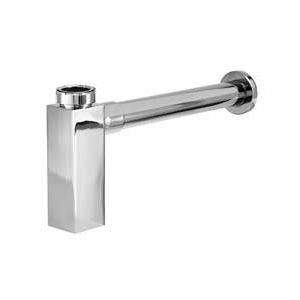 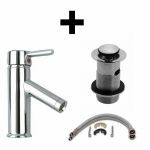 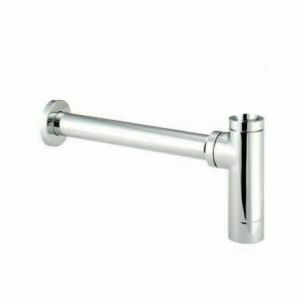 It’s handcrafted to the highest standards and comes delivered pre-assembled and complete with basin, high rise tap, push click basin waste and tap hoses – everything you need to get going. 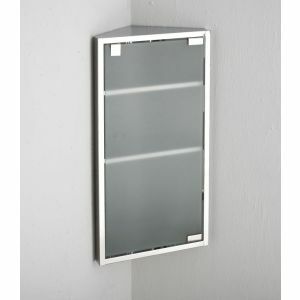 It’s not just style that this cabinet is known for, but it’s highly functional as well. 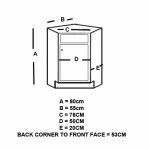 Its double doors make the spacious interior shelf highly accessible and perfect for using as additional storage space in your bathroom. 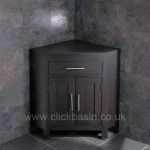 This unit is presented in our lovely wenge oak colouring and has been given a smooth, durable finish – meaning it looks good and has added protection, which is perfect for a busy bathroom. 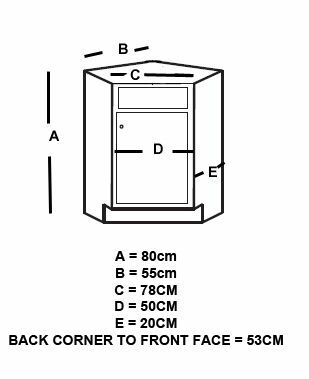 When you order the solid oak double door corner freestanding basin unit from us, we’ll deliver it right to your door ready assembled and undrilled and false drawer - to mask any plumbing. 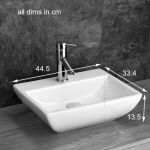 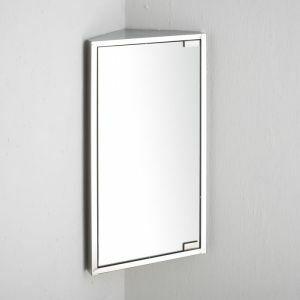 It will also be supplied with a single counter mounted ceramic washbasin, mono basin mixer tap and waste.